NOTFROMBRAZIL Volume I is about to happen. After three years of nonstop episodes three times a week! Holy Pony! I'm so excited... and a bit nervous. Am I revealing things I never published before? Of course! It's a totally new experience, even if you have binged our story more than once! 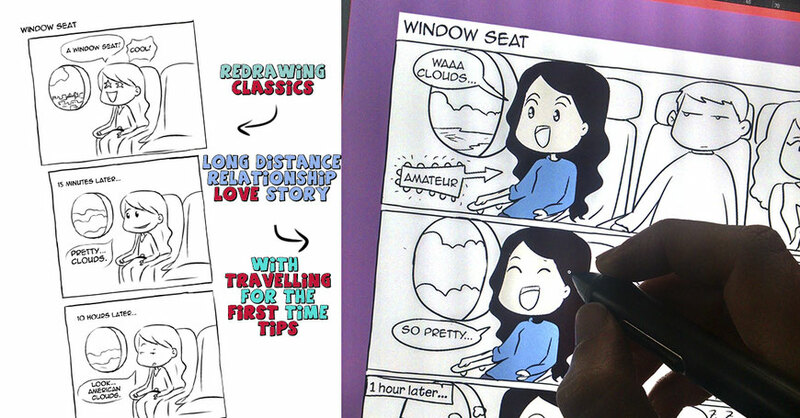 All comic pages are color now, featuring the same style - completely redrawn. I added some pages that never got published online before. Also, there's a lot of new characters and humor. Adding some long distance relationship and how to travel long distances tips. The story flows as a graphic novel and tells how we met and how our relationship developed. If you were part of our long distance relationship first year, you are probably a character in this book! 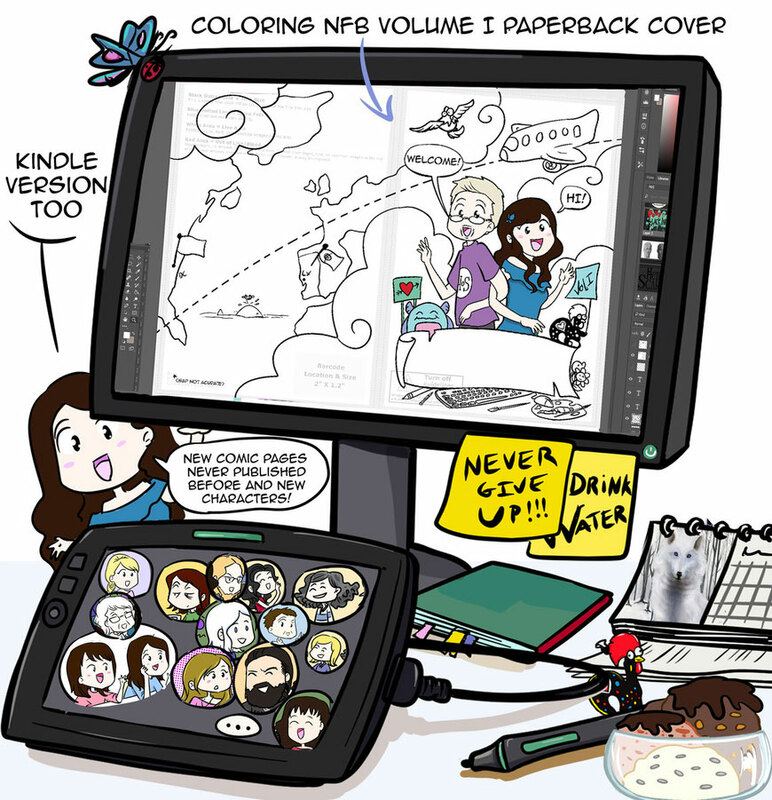 Others will appear in the next volumes as the story develops. It's a great way to honor amazing people who were part of our lives, family and friends and those who have already departed. We're aiming for a paperback and a Kindle version this September. Still considering the opportunity to do a Kickstarter for all of those who are interested in having a personalized signed copy of the book and extra .